One of the most challenging aspects to obtaining a mortgage is meeting the loan to value ratios that are set by the lender. When purchasing a home, these values are typically higher than when you are refinancing a home. Lenders are free to set their lending requirements based on their willingness to take risks. Purchase mortgages often offer the most flexibility, with some loans requiring the borrower to place as little as 3% down on a property. This is only true of first mortgage, owner occupied properties. In the case of investment properties or vacation homes, lenders will generally require upwards of 20% of the value of the property down. Refinancing a mortgage presents even greater challenges. Investment and vacation properties are often capped at 75% loan to value while an owner-occupied property may be allowed to borrow as much as 90% of their property's value. These figures are for first mortgage loans only; equity lines of credit and other types of second mortgages generally are much lower, as low as 80% for owner occupied properties and 70% for investment properties and second homes. When a lender is making a determination as to whether or not to approve a first or second mortgage, they look at ratios as part of the approval process. These ratios include the debt to income ratio as well as the loan to value ratio. The debt to income ratios are simple for most homeowners and buyers to calculate. These calculations are made by taking the amount of monthly income (before taxes) versus the expenses paid out on a monthly basis. Expenses are specifically defined as mortgage payments, insurance payments, tax payments, and also include credit card debt and car loans. What many who are seeking first or second mortgages do not always understand clearly is the maximum loan that is allowable based on the property value. This is where the lender calculates the loan to value ratio. According to Investopedia, Loan to Value (LTV) is defined as follows: "A lending risk assessment ratio that financial institutions and others lenders examine before approving a mortgage. Typically, assessments with high LTV ratios are generally seen as higher risk and, therefore, if the mortgage is accepted, the loan will generally cost the borrower more to borrow or he or she will need to purchase mortgage insurance." They further state "…Similar to other lending risk assessment ratios, the LTV ratio is not comprehensive enough to be used as the only criteria in assessing mortgages." Most lenders believe that the more the borrower has invested in a property, the less likely they are to default on a loan. This is one of the reasons that they establish maximum loan to value ratios. Determination is made based on the appraised value of the property. Appraisals are required by all lenders before a loan approval. The appraisal and assessment are not the same thing. Appraisals are performed by someone who is qualified to do a property evaluation based on a number of factors including the size of the home, the age of the home and the value of properties in the vicinity. Appraisals offer lenders a baseline figure that they can then use in determining how much they are willing to loan a borrower. One thing that is important to remember: while there are general guidelines that a lender will adhere to when determining the maximum loan to value ratio, they may also take other factors into consideration. For example, the amount that they are willing to loan may be increased or decreased based on credit score, debt to income ratios and work history. Mortgage loan to value ratios are determined by using the appraised value and the lender's maximum loan amount based on value. In some cases, this may be as little as 70% and in other cases, may be as high as 97%. Here are some common calculations that will help clarify the variance in loan amounts based on similar property values. We will use a value of $250,000 and show the various calculations based on loan types. 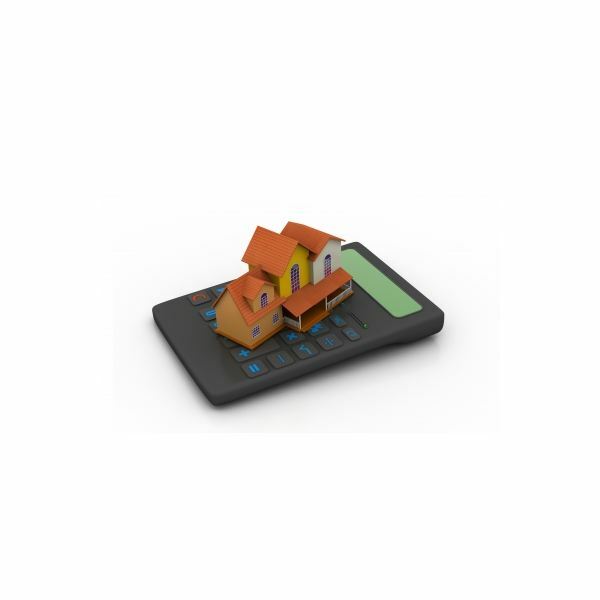 It is important to understand that these calculations are general and will not apply to all lenders. The net result is that the borrower will need a minimum of $12,500 for a down payment plus the associated closing costs. Lenders generally prefer to loan less money when a property will not be occupied by the owner. 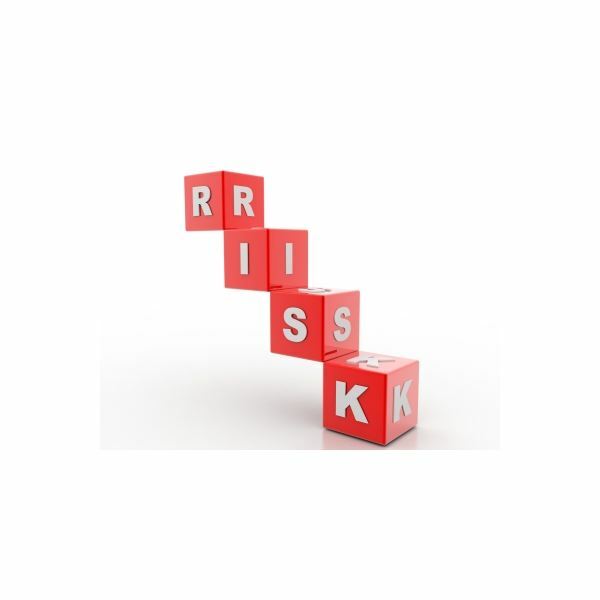 Investment properties (e.g., residential properties of four units or less) generally mean higher risk for the lender. The net result is that the borrower will need a minimum of $62,500 for a down payment plus the associated closing costs which are substantially more than if the same property would be owner occupied. Second mortgages (or home equity loans) have different requirements than purchase loans. The amounts that lenders are willing to loan may also be significantly lower. Home equity loans may take on various forms including equity lines of credit or straight second mortgage loans. Many lenders will require that the borrower have significant equity in their home, especially when the real estate markets are not performing well. Lenders may also require that borrowers pay off certain credit cards or car loans as part of approving a second loan. There are numerous lenders who will not approve a second mortgage on an investment property unless the funds are being used for a specific purpose. One of the primary reasons for this is that many lenders feel that the owner does not have a vested interest in the property. Generally, the loan to value allowed for a non-owner occupied property is significantly lower than other second mortgages. One of the reasons that these calculations are so critical to lenders is that if the real estate market gets “soft” they may be faced with negative equity loans. A negative equity loan is not an ideal case for either the lender or the borrower. The lower loan to value ratios help protect both the lender and the borrower.